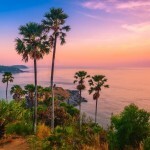 Phuket is among the popular Asia destinations that is flocked by millions of tourists every year. Although it is known for its luxury resorts and hotels, one of the charms of this island is its variety of things to do and places to see. Budget accommodations and free attractions are everywhere which means a Thailand holiday to this beautiful island is perfect for both luxury travelers and Phuket backpackers! Aside from the clear blue waters, soft white sand beaches and palm trees dotted everywhere, Phuket offers great party options for travelers who are looking to meet new people, enjoy good food and experience the exciting island life Phuket has to offer. The island also has a number of cultural attractions you can include on your Thailand travel itinerary. So get ready for a quick run-through of this famous Asia destination because you will want to book a direct flight to Phuket after reading our travel guide! Phang Nga Bay is one of the places to visit in Phuket as it features beautiful limestone cliffs and the islands’ sheltered fauna which can be seen when you book different tours. 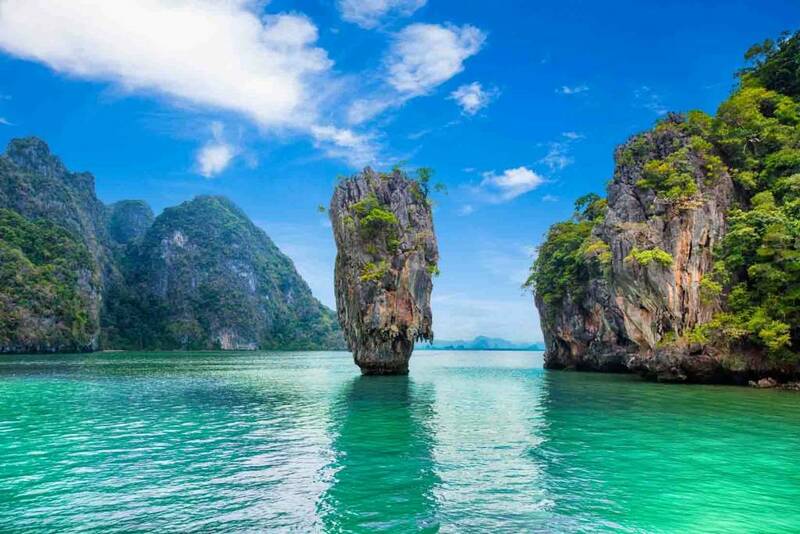 It is also here where the popular Koh Panyee and James Bond Island are – two of the most popular spots in Phang Nga Bay. 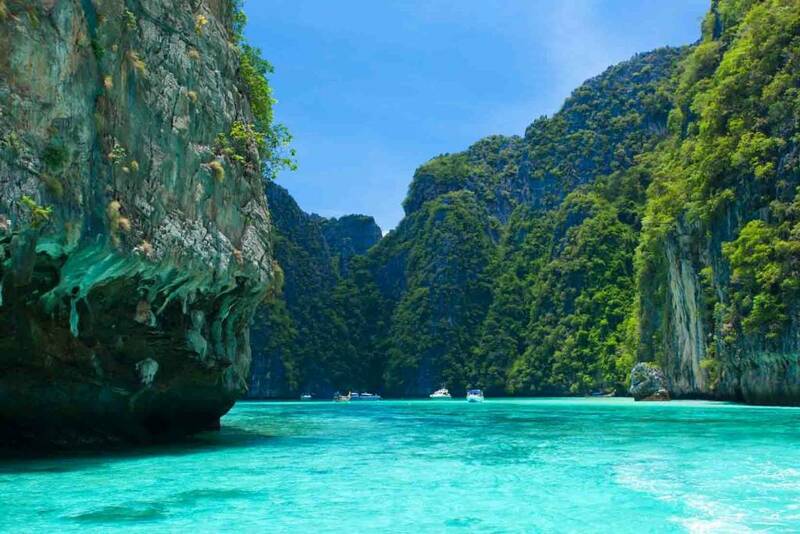 Phi Phi Island became one of Asia destination and Thailand tourist places thanks to the movie The Beach. For some, it is the main reason why they want to spend a day or two in this island paradise. But there’s a reason why it was chosen as a location for the movie – the island’s lush jungle, towering cliffs and paradise-like beach. 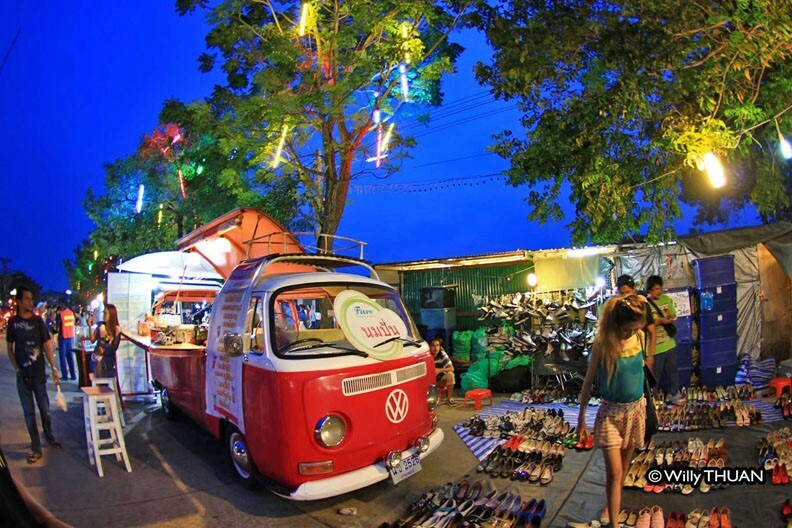 Located in the Southern part of Phuket Town lies Phuket Weekend Market also known as Naka Market. It is the ultimate shopping destination where you can shop for fashion finds, gadgets, souvenir items, beachwear and many more. It’s a much better shopping option because almost everything you can find in Phuket west coast is here but is sold at much cheaper prices. 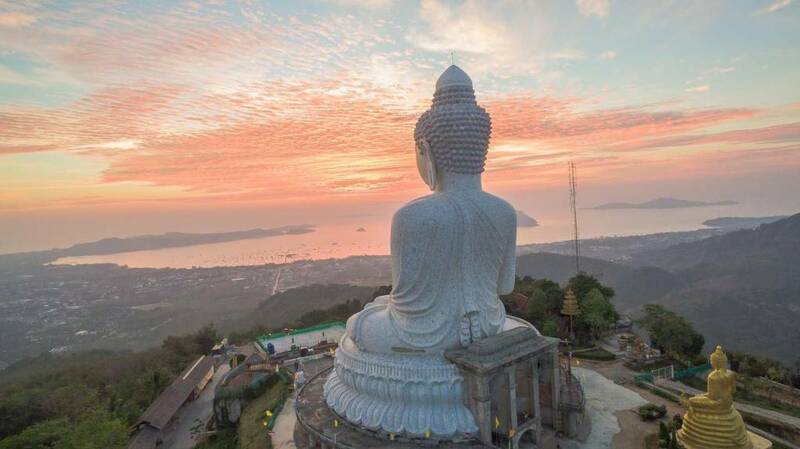 Regarded as one of Phuket’s prominent landmarks, the Big Buddha is a 45-meter tall structure that costs about 30 million. It is situated at the top of Nakkerd Hills which overlooks Chalong, Kata and Rawai. Right next to it is a smaller golden image made of brass and a shrine next to the car park. Similan Islands define what an island paradise is all about. Regarded as a heaven for divers and island hoppers, here you’ll find clear turquoise waters, powdery-like sand beaches and colorful coral reefs. 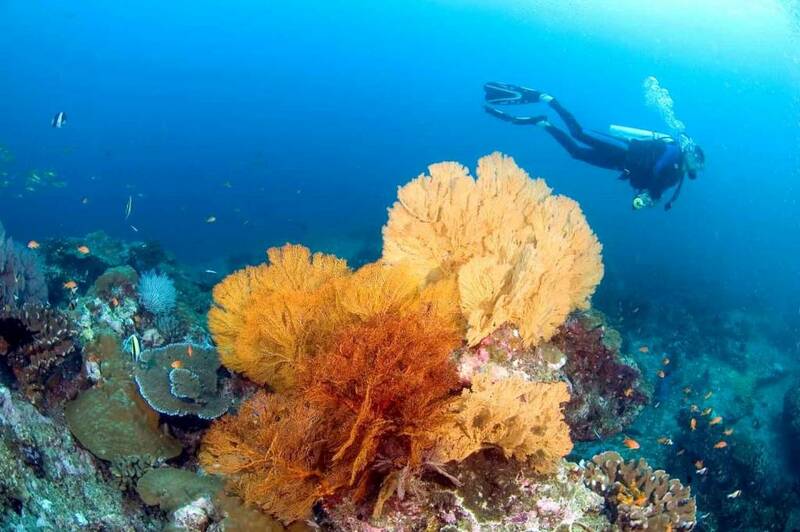 The nine islands are famous for being the best diving spots as they are ranked among the best in the world! If you’re not into diving, you can still enjoy this Thailand holiday destination by admiring the islands’ beauty and the famous Sailing Boat Rock – an iconic feature of Similan Islands. 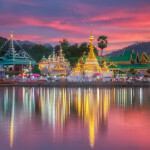 The provincial capital of Phuket is among the island’s top attractions and is also regarded as one of the Asia destinations people go to for the holidays. 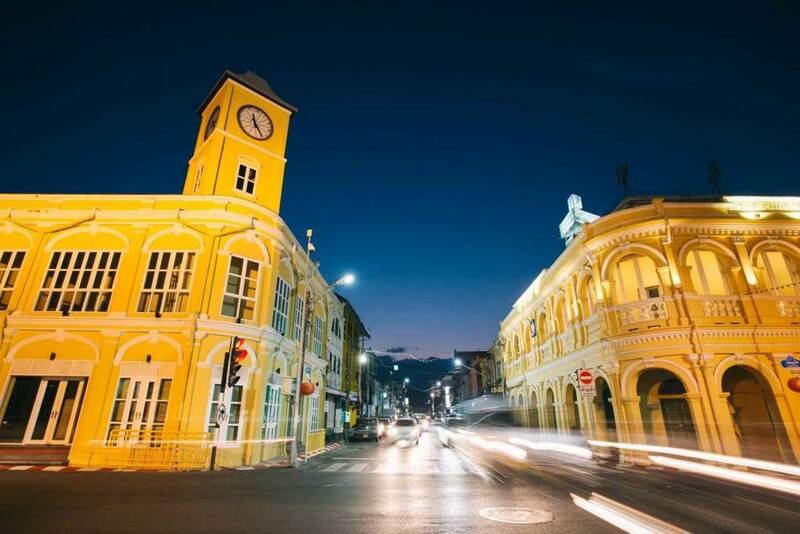 Phuket Old Town was built in the late 1800s but until today, you can see striking Sino-Portuguese architecture that adds more to the already charming Old Town. There are several shops, Chinese shrines, museums and old buildings to explore in Phuket Old Town – a great variety from the island life of lush beaches and forests. One of the things that you can’t miss on a Phuket backpackers guide is where you can dine delicious local food on a budget. 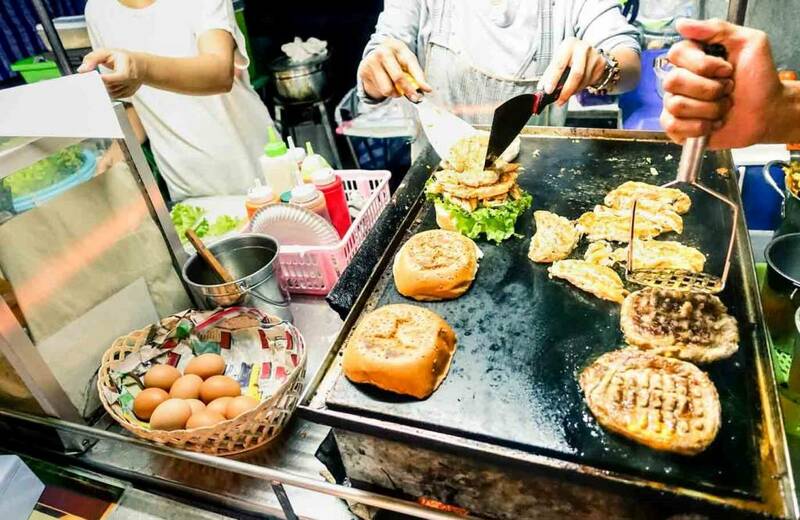 And if you’re in Phuket, you don’t always have to go to luxury resorts to get a taste of the local food scene because you can easily find them at the streets! Thailand is famous for its street food and it is no different when you’re in Phuket! Now that you have an idea of what to expect for your Phuket holiday experience, we’re pretty sure you can’t wait to fly to this destination soon! To start planning your vacation, you can check for flight booking offers at Bangkok Airways (http://www.bangkokair.com/eng/bestfares/view/to:phuket). Meanwhile, you can check out other beautiful locations in and out of Thailand through Bangkok Airways blog!